Bob Marley said, "love the life you live and love the life you love." And that is exactly what I am doing with my life. When I feel burdened by societal norms I listen to his music. It always soothes my soul. I grew up listening to Bob Marley's music my entire life. 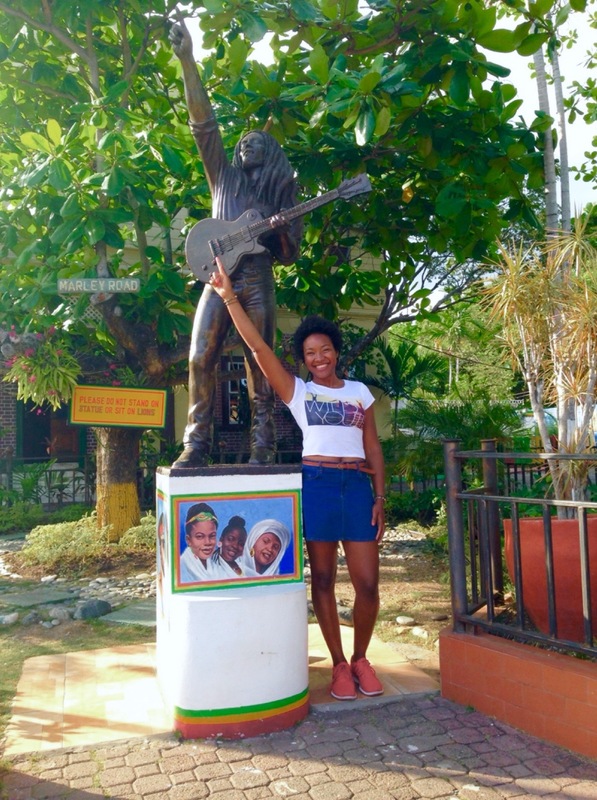 Growing up in Jamaica it was hard not fall in love with Bob Marley from a very early age. My father is an avid music lover and had quite the record collection and this ignited my love for reggae at an early age. It was always awesome going through my father's collection. I always checked if there was a song I hadn't heard before. I feel such a deep connection to him. Almost like he's a family member. I should call him uncle Bobby from now on. Mi luv him ah whole heap! It's awesome to see his legend live on throughout the years. After all these years, I am still mesmerized by him. When I listen to his music it gives me a sense of hope. I could listen to Legend on repeat for days. Or I can watch or listen to his live performances. On repeat, of course. I love all his earlier records, too. 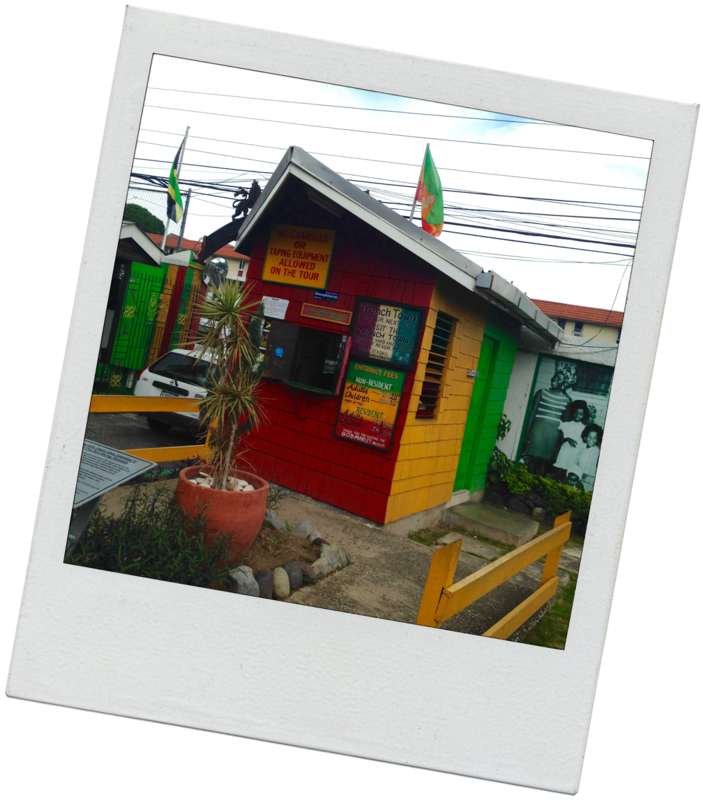 These days uncle Bobby's music and Reggae, in general, are very commercialized. I guess that's standard for anything that is good. I have not traveled as much as I would like, but no matter where I am in the world, I can always find uncle Bobby's music. Thailand, Korea, England, Malaysia, Japan- you name the place and there is somewhere to see a reggae band. His legacy lives on through his music and I am happy to be inspired by him daily. A few summers ago I went to San Siro Stadio in Milan, not only because I am a huge football fan. 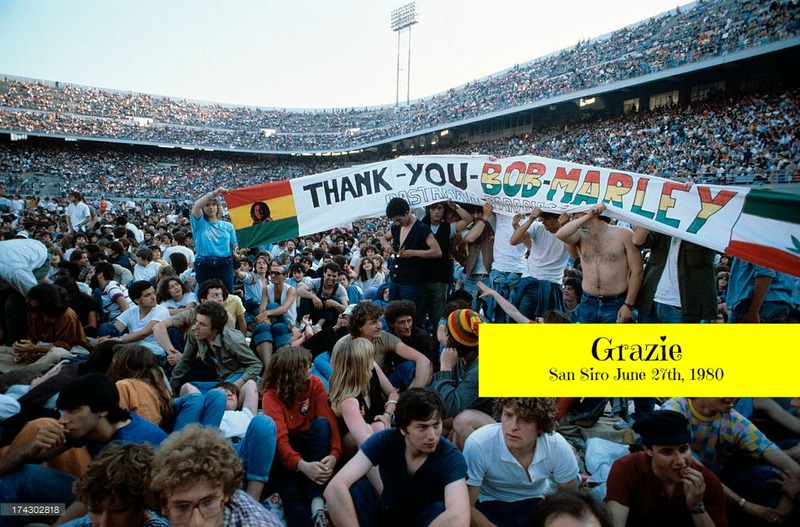 But because Bob Marley played his biggest show there on June 27th, 1980. I was such a fangirl! I was in awe of how small I felt in the stadium. I pictured what it must have been like. The vibe, the energy, the music, the audience. It all just blew my mind. I wish he was around to see how people still cherish his music. Bob Marley never made music to make money. 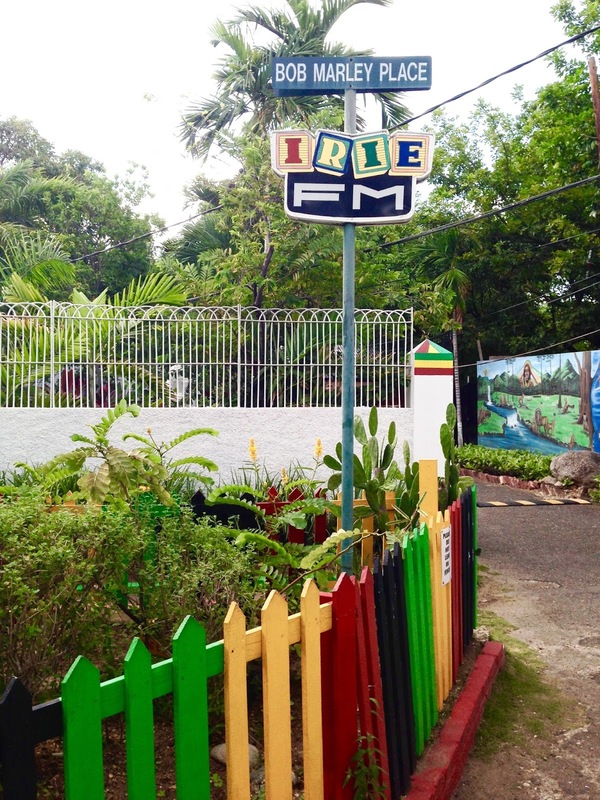 He loved sharing reggae and his love of music with the whole. While spread a positive message of hope, love, peace and unity. All he wanted to do was to bring people together. Even 35 years after his dead his music is still relatable. So much of what he sang about is still happening in the world today. War, poverty, struggle, injustice, prejudice and political uprise real issues today. 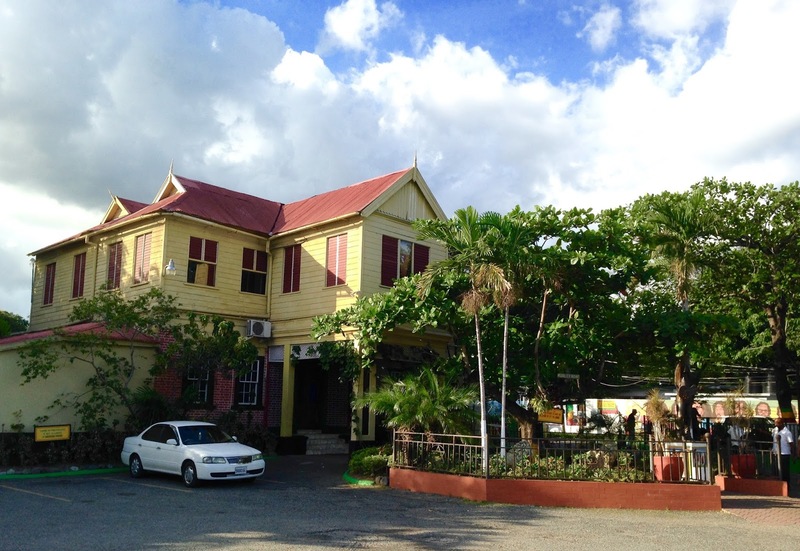 The Bob Marly Museum is located at 56 Hope Road, Kingston Jamaica. This is a very infamous address for many reasons. 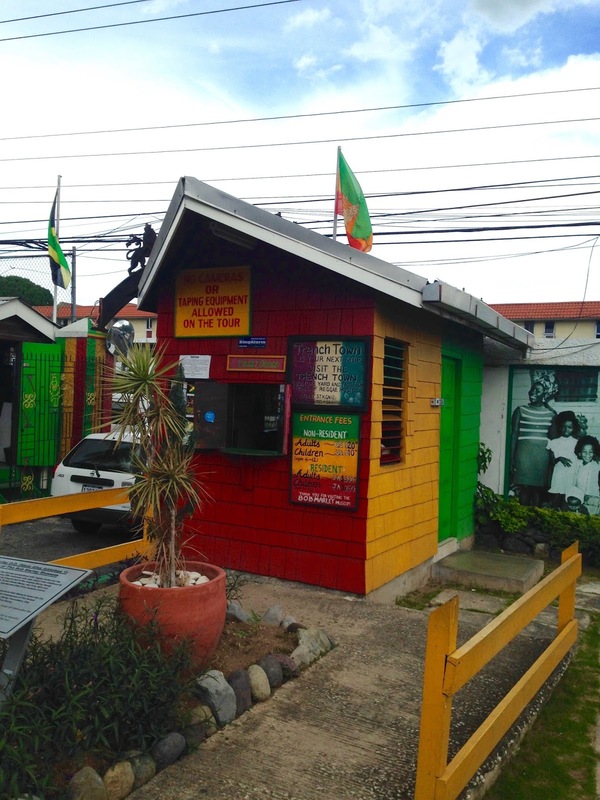 Bob Marley recorded out of his home studio and he always had tons of people over. This did not sit well with some neighbors. 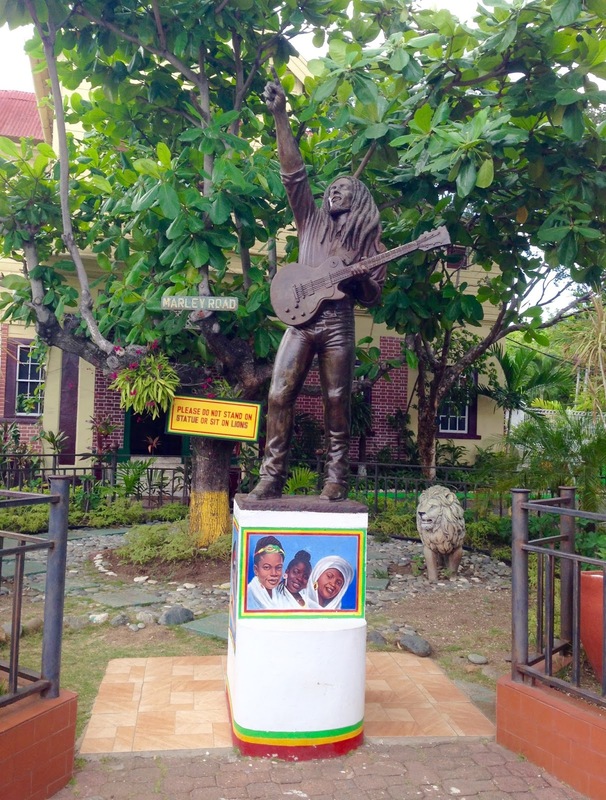 Also, Bob Marley was shot here by gunmen. Two days after he was shot he performed at a free concert. I love his response as to why he still performed at the nonpartisanship concert. He said, "the people who are trying to make this world worse, aren't taking a day off, so why should I?" So much wisdom, even in the face of adversity. All the RESPECT to you king! R.I.P Bob Marley. Such a great post! It is was nice to come across your blog!